OnePlus is pushing yet another update to the OnePlus 3, this time as OxygenOS v3.2.2. This is the second update since launch to address bugs, a trend we hope continues on for the next couple of years. The trend here would be regular updates, something the company hasn’t exactly been known for during its first two years of existence. The update will rollout slowly over the coming days, but you can check for it by heading into Settings>System updates. 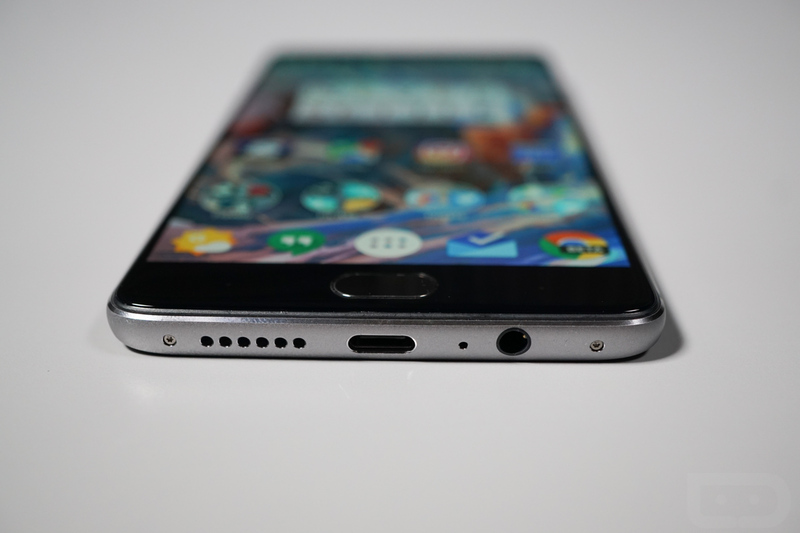 If you are still considering the OnePlus 3, be sure to read our 5 reasons to buy one.